Food lovers, it’s time to say goodbye to your favourite restaurants! No longer do you have to wait for tables or hours before we are served! 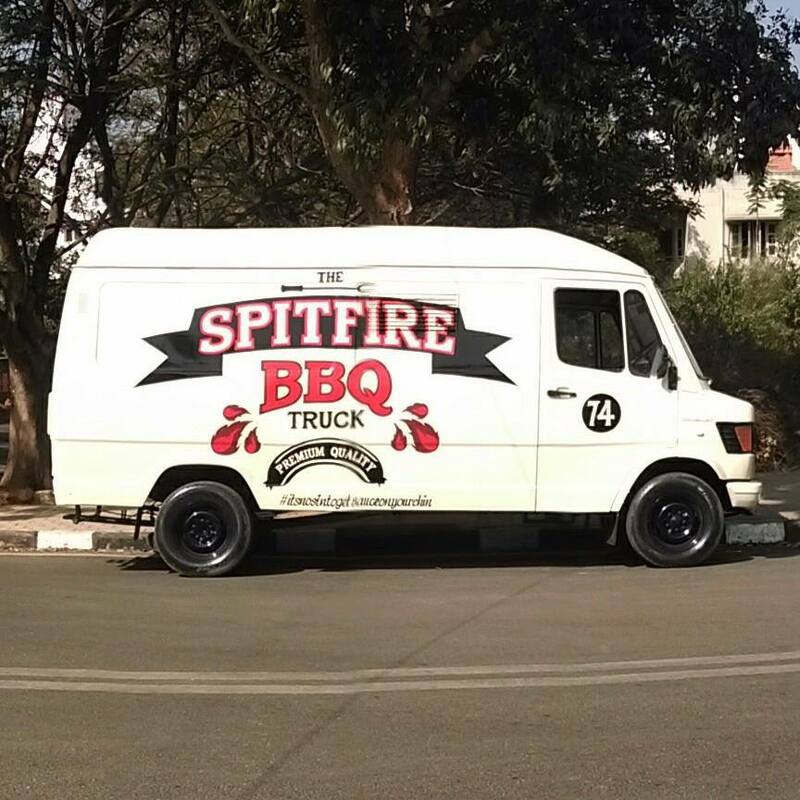 If you can’t BBQ yourself, get yourself over to Spitfire BBQ, one of the most popular food trucks Bangalore has to offer! What stands out here is their Double Bacon Double Chicken Steak Burger! Think you can stomach that?! ‘Serving with a twist’ sounds about right! Fish and chips, mac and cheese burgers, and their special (and messy) Sloppy Joe Burger are some of the delicious treats waiting for you here! Don’t forget to keep tissues handy if you order that burger! If your love for eggs is beyond normal, then Eggjactly is the food truck you should stop by at! What’s special? The fact that they have over 50 egg dishes! Delhiites, you know exactly where to go if you want waffles at midnight! Love popsicles? Here’s a food truck aka popsicle heaven! And Frugurpop doesn’t serve your everyday popsicles! 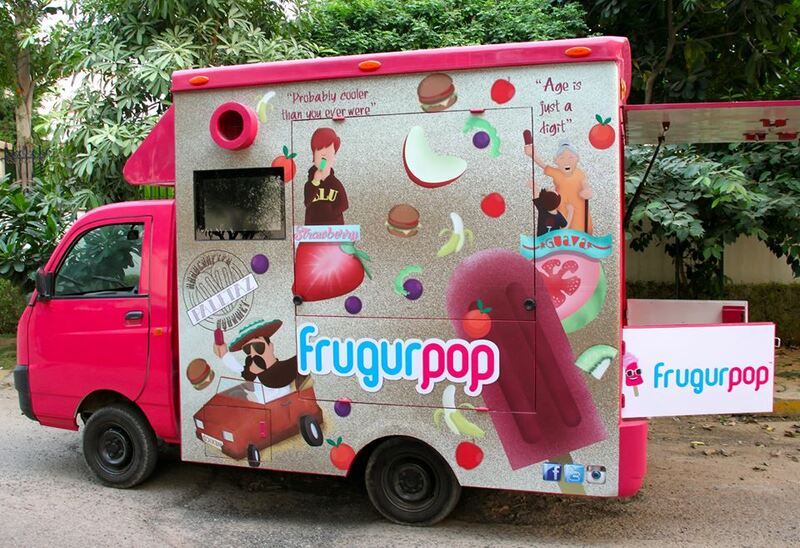 With an array of Paletas (Mexican popsicles) on offer, this one’s sure a treat for those in Delhi or Mumbai! That’s not it! The popsicles are preservative-free and made of fresh fruits. Slurp! Feel like eating breakfast dishes all day? Looks like this food truck in Delhi heard your request! 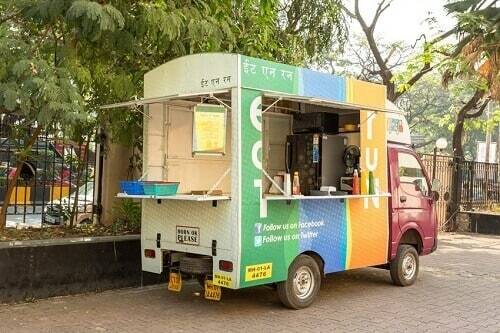 From poha to parathas, this amazing food truck is THE place to go to if you want a light meal during lunch break. Upma at five in the evening? Why not, right?! 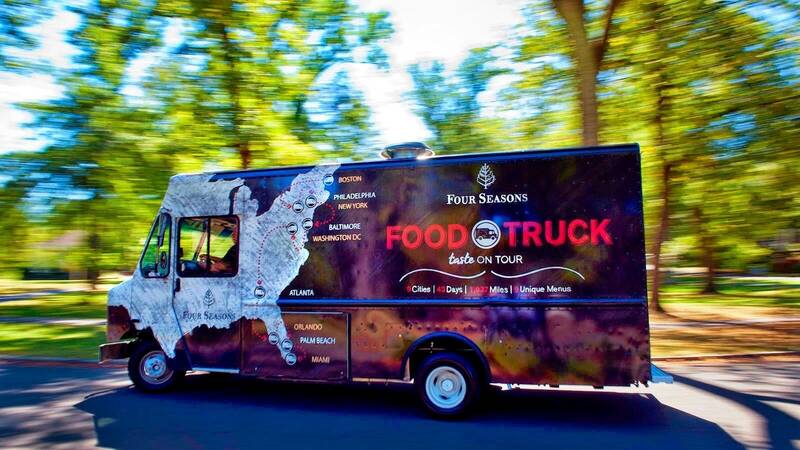 A food truck which is completely solar powered? We are amazed at this innovation! And the food that they offer? YUM! If you pay a visit, don’t go without trying their Chilly Doggie Dog, alright? This Delhi food truck is foodie paradise! Yes, literally eat and run! In the city that never sleeps, you definitely don’t want to waste time waiting for hours for your food! Your solution? Eat ‘n’ Run food truck! Don’t forget to thank them for both the meal and saving your time! Good food at affordable prices? 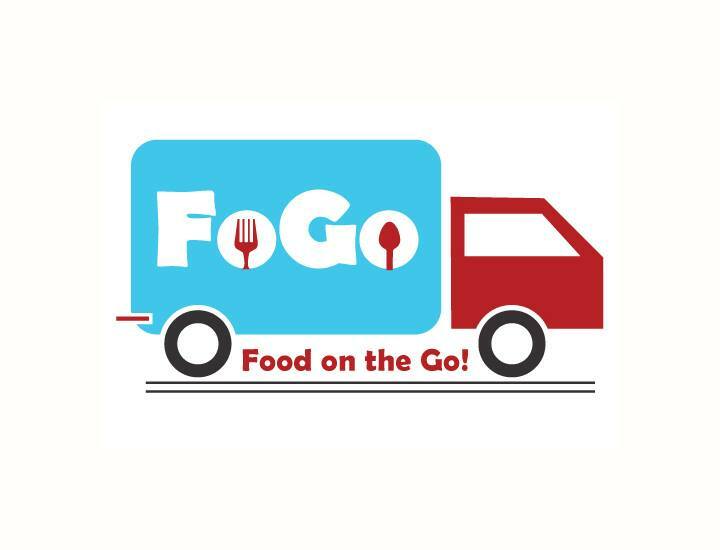 That’s what the FoGo food truck has for its customers! 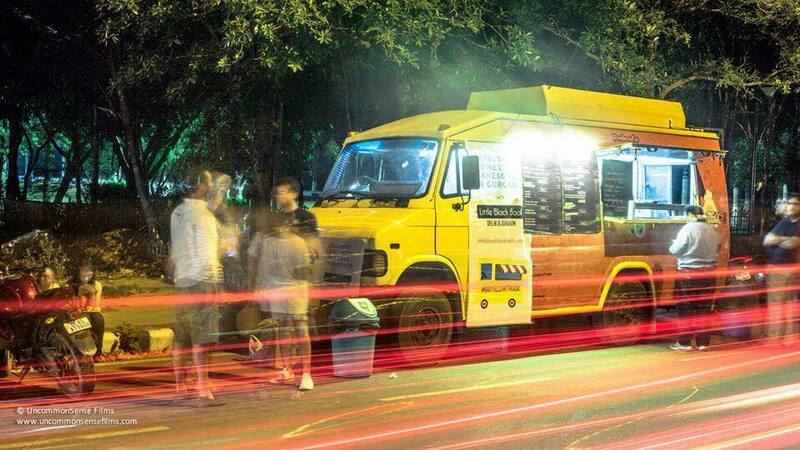 A mix of Indian and continental street food, FoGo is one of our favourite Mumbai food trucks to haunt! 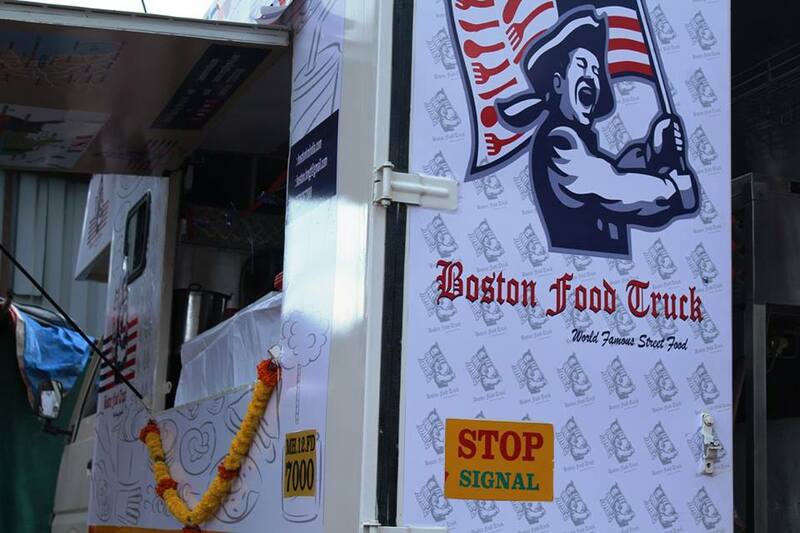 Bringing you the best of Boston cuisine in Pune is the Boston Food Truck! Fancy a thin crust pizza? You just have to drive down to this truck and satisfy all your cravings! And that’s not the end to the menu! 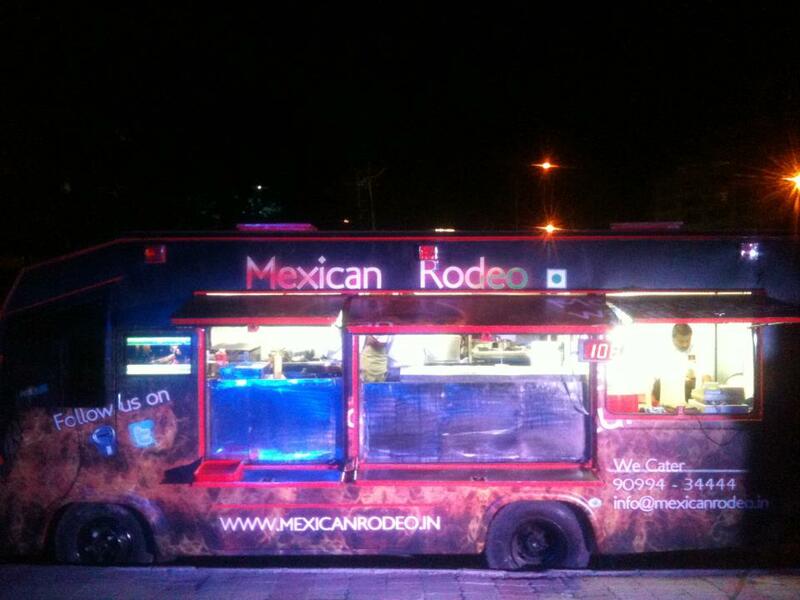 This truck offers Mexican, Italian, and Lebanese cuisine too! The name says it all! Lovers of Mexican food, this Pune food truck is the best joint to hit for your fix of Mexican cuisine, be it burrito bowls or tacos! And oh, yes, your spicy taste buds are definitely in for a treat! 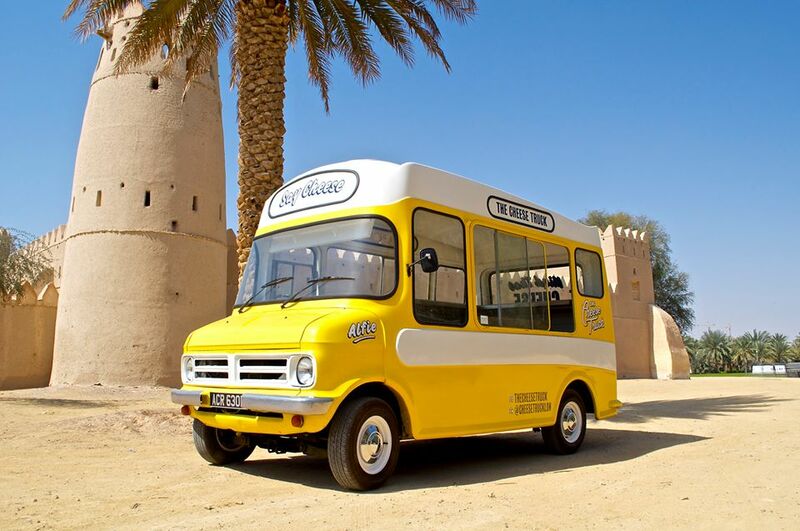 This food truck had us at ‘cheese’! 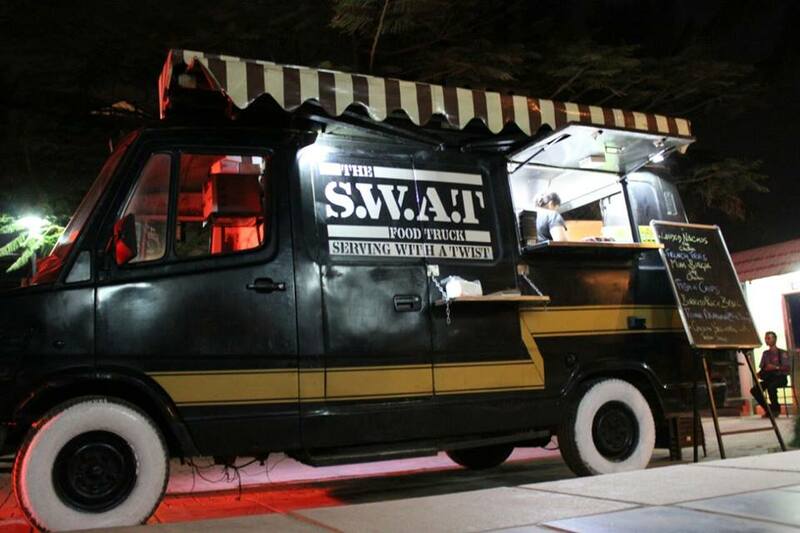 Serving up delicious subwiches and sandwiches, this food truck also delivers from midnight to 3AM! You know who to call if you are having a sleepover with friends! Post dinner drinks? Here are some bars you should get drunk at!